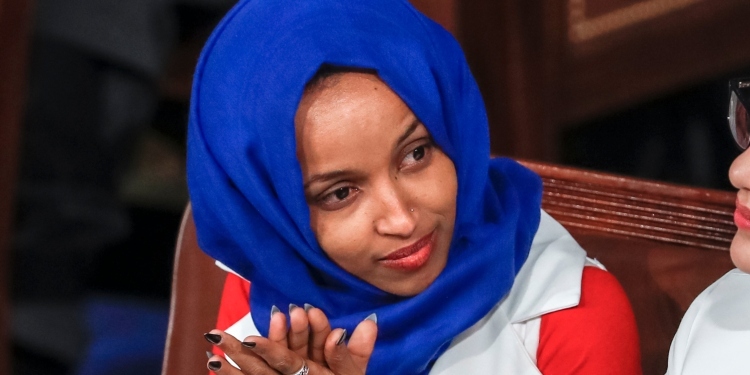 They couldn’t pass anything that acknowledged the most recent source of the “dual loyalty” charge the resolution admittedly addresses because the left wing of the party, old and new, agree that the main issue raised by Omar’s remarks was the reaction to them. According to this brand of analysis, the response to Omar was a “dishonest smear” designed to keep Congress slavishly subservient to Israel. This is an endorsement of Representative Omar’s anti-Semitic assertions that Congressional support for Israel is “all about the Benjamins” and that those who question her comments are really demanding loyalty to a foreign country. Representative Omar is one of two freshman members of Congress who support BDS. 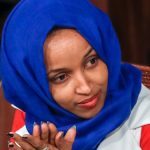 Has Democratic support for Israel, on account of BDS, eroded so much over the past fourteen years that party leadership, which has rebuked Representative Omar before, now feels compelled to back off? To anti-Israel “progressives,” after all, no criticism of Israel, however anti-Semitic, is without merit. According to Gallup, Americans’ support for Israel is about the same in 2019 as it was in 2005. But Democratic support for Israel, at least when it comes to the Israel-Palestinian conflict, has indeed eroded. This has happened not so much over the past fourteen years—as one might expect if BDS were an important factor—as over the past three. In the most recent poll, conducted this February, 43 percent of Democrats sympathized more with the Israelis than with the Palestinians. That’s a little higher than the 41 percent who so sympathized in 2005. But it’s six points down from last year. Among liberal Democrats, the drop is more striking. Today, “nearly as many liberal Democrats now sympathize more with the Palestinians (38 percent) as with the Israelis (41 percent), with the rest favoring neither side or unsure.” In Gallup’s terms, “net sympathy” for Israel among liberal Democratic respondents from 2017-19 was +3. From 2013-16, net sympathy for Israel in that same group was +17. Back in 2005-8, it was +15. It is now not only lower but much lower than at any period in the recent past. Correlation doesn’t prove causation of course, but it’s hard not to fixate on one dramatic event that occurred in 2016 that may account for the recent steep drop. 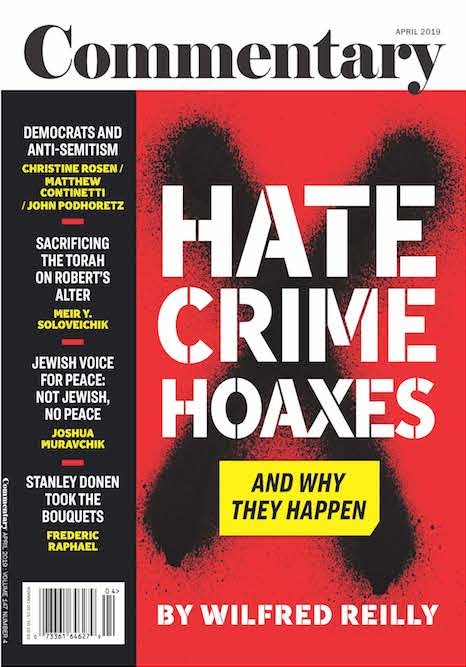 Hillary Clinton’s loss to Donald Trump discredited Democratic moderates and empowered self-styled “progressive” groups like the Women’s March, which has had its own anti-Semitism problem, along with legislators, like Representatives Omar and Rashida Tlaib, who support BDS. New York’s Alexandria Ocasio-Cortez, the best known of the new freshman progressives, has taken no position on BDS but belongs to the BDS-endorsing Democratic Socialists of America. 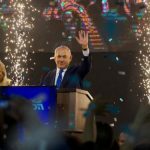 This emerging power in Democratic electoral politics may be changing how some liberal Democrats view the Israeli-Palestinian conflict. Democratic leaders, desperate to defeat Trump, have evidently decided that they can’t afford to alienate those voters who think that charges of anti-Semitism are tricks some Jews use to shut people up about Israel and the plight of Palestinians. Jewish voters, they must suppose, will stick with them no matter what, especially if they occasionally denounce the Nazis. Is this even a good calculation? It’s true that liberal Democrats sympathize nearly as much with the Palestinians as they do with the Israelis. But from 2017-19, a healthy majority, 58 percent, viewed Israel favorably, not far off from readings in 2013-16 (62 percent) or 2009-12 (60 percent). That is to say, among survey respondents, who represent voters, even the liberal Democrats are unlikely to be comfortable with the elevation of new leaders who despise Israel and traffic in anti-Semitism.